After it was announced that the Indian skipper Virat Kohli will be rested in the One Day International series against Sri Lanka, now whether Virat will play in the T20I series against the Islanders or not is not confirmed either. “Virat has some personal commitments till December 12. Post that, whether he would like to take rest or just play T20s will be his call completely,” he added. 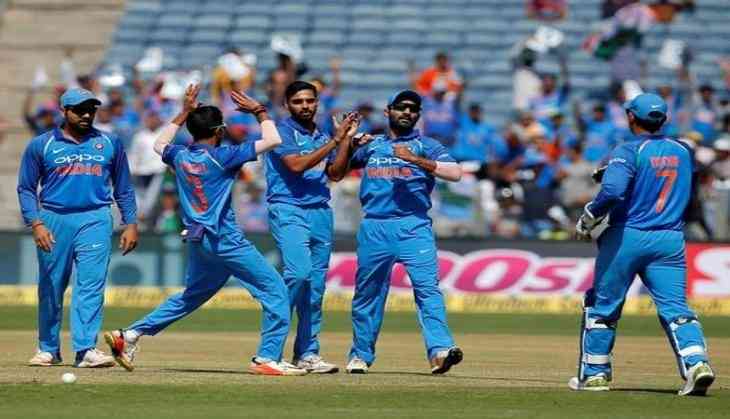 BCCI will announce the T20I squad for three-match series against Sri Lanka today. And if the reports are to be believed, then Nitish Rana and Washington Sundar can be included in the squad. In the Indian premier league, Sundar managed to win the hearts of many while playing for Rising Pune Supergiant and Nitish for Mumbai Indians. Both Nitish and Sundar were seen appearing for the most talked Yo-Yo Test at NCA on 2nd December for the upcoming T20I series against Sri Lanka.